We say goodbye to one year and we greet a new year by the end of this day. In the endings we experience and in the beginnings we anticipate it is good to trust in the Lord. Trust is blessed by God. Blessed means a deep and abiding joy, a sense of strength, meaning, and happiness rooted in the Lord. Here’s what that looks like in every day life. Perplexing anxiety can be set aside. When droughts in life come, as they inevitably do, the one who trusts in God has no worries. He/she let’s God carry them. When life is dry, and hard and there is distress we can trust in One greater than ourselves. We need not fear and get stressed out when the heat of adversity bears down upon us, for we are not alone. Instead, we can put our trust in God. When we trust we are like the tree planted by the water; our leaves will stay green and we will bear fruit even in a time of drought. 2015 has been pretty good. I grew spiritually (was in kind of a rut in 2014), started eating better, worked on some personal discipline areas, read more and saw God work in some areas I didn’t expect. If I string together a few more years like this I could write a book. There’s really only one difference from the year before; I’m just trying to walk by the Spirit. Meaning, live every moment of every day prayerfully trying to follow Christ (Jim Mullins calls this mindfullness) in everything I do; work, home, eating, television, weekends… everything. Its super difficult, which is probably why I didn’t, read more books, get more work done on the house etc. So my one New Years resolution? I really don’t care how many books I read.. or how many steps I walk a day.. or how many days a week I read my Bible… I just want to walk by the Spirit and let Him work all that out. If I’m really walking by the Spirit then I think I’ll feel pretty good about wherever the chips fall. Yesterday, Dale wrote on the 12 days of Christmas song and how much meaning this song carries. It is beautiful to find meaning in traditions, especially today when we live in a very fluid culture where meaning in tradition dissipates in the light of an over consumeristic season. Maybe the response to all this comes from one of the main characters in the Christmas story – Mary. In Luke2:16-19 and even later in the gospels we see Mary ” treasuring up all these things and pondered them in her heart.” Maybe part of our meaning crises comes from our rushed response to traditions and faith, maybe we too become too caught up in the moment that we forget to capture the meaning of those moments when we are surrounded by family, when we rush through the season and fail to capture and cherish the moment. I would like to encourage you to be Mary today for your devotional time. Think about your holidays, select a few of those cherished memories, find meaning in them, rejoice and see that bigger picture that we call God’s plan. And let those moments speak faith to you in the days to come. How many of you know the song? 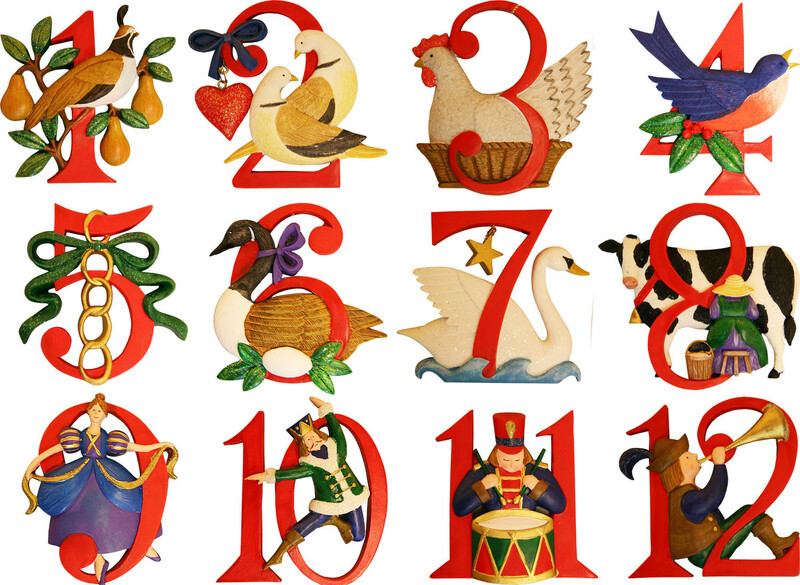 On the first day of Christmas, my true love gave to me….and so on and so on…crazy repetition and seemingly nonsensical right? We’ve all heard the annual cost of the 12 items in this song. $34,131 this year, or 0.6 percent more than the adjusted 2014 price of $33,933 Is there a meaning or purpose behind the song? Luke shares with us three reasons for joy as he describes three characteristics of Jesus. Jesus is Savior, Messiah (Christ), and Lord. As Savior the Christ-Child grows to give his rescuing grace, to all, to us. In him we are loved by God,…we matter to the God of all the galaxies for God comes as a Savior. Novelist Reynolds Price said there is one sentence all humankind craves to hear: “The Maker of all things loves and wants me.” That is the sentence Jesus proclaimed loud and clear and often. The Maker of all things is the Maker of all human beings, each person is deemed worthy of God’s attention and love. But Jesus is more than Savior. He is also the Christ, Greek word for the Messiah. The Messiah is the anticipated one; the one for whom we wait to save the day, the world. Messiah means he is the one who will return and make everything right. And finally, the Christ-Child is not just Savior and Messiah but he is also Lord. As Lord he is Mighty God. Mighty God means that he able to do far and above what you and I can even imagine. As Mighty God he has the power to turn all his dreams into reality. It’s one thing to announce a dream but quite another to do something of what one has dreamed. And it’s extraordinary to realize every dream. The Messiah will realize every dream, do it all, make everything right. He will make the crooked paths straight, rough places smooth, tired hearts refreshed, and dead hopes stir with the newness of life. The Christ will return to bring life in the defiance of death, his love will triumph over hatred, his justice will defeat all the wrong and all the corruption, and goodness will overcome every evil. The Savior is Christ and Lord; extraordinary Good News of Great Joy. He is the first and best gift of Christmas. Merry Christmas. This verse has been in my head all year. Don’t forget to take some time to thank Christ for coming to earth so that we could reconciled to God and given abundant life. That is, after all, why Christmas is worth celebrating! I always love the story about jolly Old St. Nicholas. In part because it captures all that is good about the innocence of our childhood, or maybe because St. Nick even reminds us of God always looking to give good gifts to his children. And every year I smile big when I think of Big Old St Nick, and start to wonder if any of our Christmas traditions today would be the same without that night in Bethlehem, what would we be celebrating if we did not have the story of the shepherds and the angels? And it seems to me that every year, whenever I see the lights in the neighborhood, the christmas trees, and hear the carols my heart says: Without that night in Bethlehem our joy would not be complete. Because gifts, cookies and all the joy of the season fades in the light that shines through the manger, where God has come to dwell with his creation. It is in that night of Bethlehem that we find meaning, and that meaning transcends all ages, cultures and in that night in Bethlehem we find ourselves for who we truly are: Beloved by the God of the Universe. Christmas is almost here…right? Are you a little busy? Presents to wrap? Presents to buy? Good luck in the crowded stores. 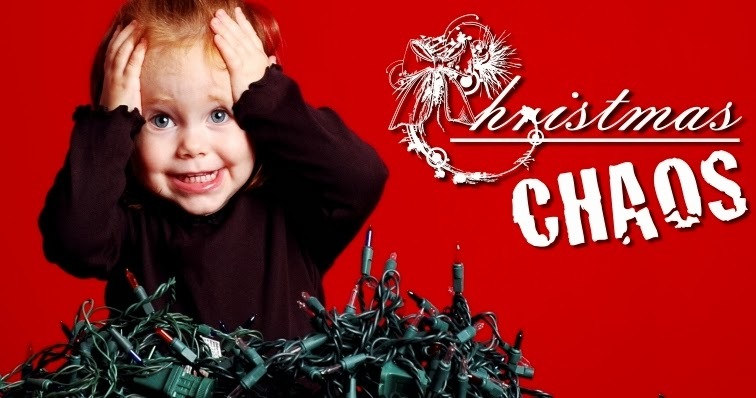 Houses to clean…menus to plan…let’s face it – by the time Christmas gets here many are just plain worn out. And, oh by the way, I said nothing about those who have to work this week. Why don’t you sit down for a minute and take a breath. What are you getting so worked up about? What is Christmas? Do you remember? Take a breath…the only thing that needs to be perfect has already happened. An old Rabbi spoke these words of encouragement to a man who was terribly discouraged about life and felt the situation was hopeless. Despair is presumptuous because we are finite beings incapable of knowing all that we need to know. And despair is presumptuous because “the Lord himself, is the Rock Eternal,” the infinite God who knows the beginning and the end and everything that is between. For God nothing is impossible. We are not aware of all that God has in mind. 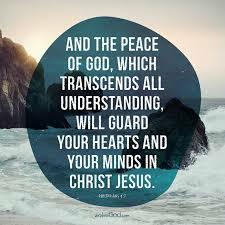 Those who trust in God,…God will keep in perfect peace; that’s wholeness. Seek the Prince of Peace who takes away our despair.